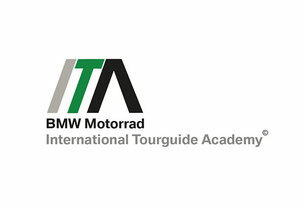 TWTMoto is responsible for the administrative organisation and booking of the International BMW Motorrad Academy. 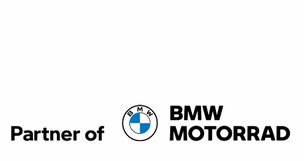 - Fluent English skills (e.g. Toefl B1 English Skills) are mandatory in order to participate in the training course. Without at least an intermediate level of understanding of the English language, a successful participation is highly unlikely. Please be realistic when estimating your English communication abilities. 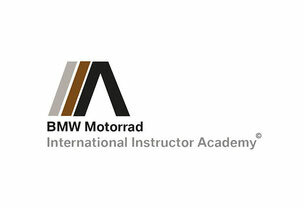 - Full payment required at the time of registration! - Please make sure that you fulfill ALL of the above mentioned requirements! If everything is OK, we will send out the registration form and further information to you!